In August 1947, the partition of British India created the independent Republic of India and Dominion of Pakistan. Shortly afterwards, a group of Indian scientists led by physicist Homi Bhabha—sometimes called “the Indian Oppenheimer”—convinced Prime Minister Jawaharlal Nehru to invest in the development of nuclear energy. The subsequent 1948 Atomic Energy Act created the Indian Atomic Energy Commission “to provide for the development and control of atomic energy and purposes connected therewith” (Bhatia 67). In its early stages, the Indian nuclear program was primarily concerned with developing nuclear energy rather than weapons. Nehru, who called the bomb a “symbol of evil,” was adamant that India’s nuclear program pursue only peaceful applications (66). Nehru nonetheless left the door open to weapons development when he noted, “Of course, if we are compelled as a nation to use it for other purposes, possibly no pious sentiments of any of us will stop the nation from using it that way.” India also opposed the United States’ Baruch Plan, which proposed the international control of nuclear energy, on the grounds that it “sought to prohibit national research and development in atomic energy production” (67). Serious development did not start until 1954, when construction began on the Bhabha Atomic Research Centre (BARC) at Trombay. 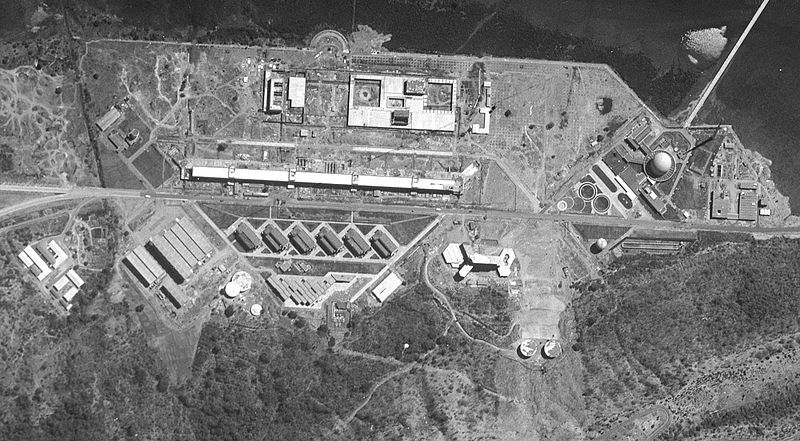 Essentially the Indian equivalent to Los Alamos, BARC served as the primary research facility for India’s nuclear program. This period also saw a massive increase in government spending on atomic research and heightened efforts for international scientific collaboration. In 1955, Canada agreed to provide India with a nuclear reactor based on the National Research Experimental Reactor (NRX) at Chalk River. The United States also agreed to provide heavy water for the reactor under the auspices of the “Atoms for Peace” program. The Canada India Reactor Utility Services—more commonly known by its acronym, CIRUS—went critical in July 1960. Although billed as peaceful, CIRUS produced most of the weapons grade plutonium used in India’s first nuclear test. Although tension with Pakistan was later a contributing factor to India’s nuclear weapons program, it was actually conflict with China that first prompted India to build an atomic bomb. In October 1962, war broke out between the two countries over a disagreement regarding the Himalayan border. India appealed to both the Soviet Union and the United States for assistance, but the two superpowers were at the time distracted by the ongoing Cuban Missile Crisis. The month-long Sino-Indian War ended in victory for China and humiliation for India. China also tested its first atomic bomb in October 1964, heightening the need for a nuclear deterrent in the eyes of some Indian officials. Homi Bhabha, for example, urged the Indian government to approve an atomic bomb program, arguing in one speech that “atomic weapons give a State possessing them in adequate numbers a deterrent power against attack from a much stronger State.” Indian Prime Minister Lal Bahadur Shastri was opposed to the bomb, but Bhabha convinced him that India could use nuclear weapons for peaceful purposes, such as engineering. According to Bhabha, India was not developing nuclear weapons, but “peaceful nuclear explosions” (PNEs). Shastri, for his part, affirmed, “I do not know what may happen later, but our present policy is not to make an atom bomb and it is the right policy” (Perkovich 56). 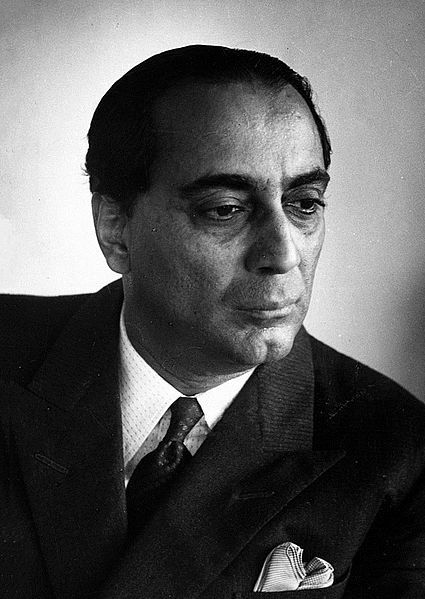 During this period, Bhabha frequently appealed to the United States to support Indian PNEs through its Project Plowshare program. In February 1965, Bhabha visited Washington, DC to pitch the idea of nuclear cooperation. He met with Under Secretary of State George Ball, who reported, “Dr. Bhabha explained that if India went all out, it could produce a device in 18 months; with a U.S. blueprint it could do the job in six months” (Perkovich 60). Although the accuracy of this statement was debatable, it was clear that Bhabha badly wanted the bomb. In the end, however, the United States decided against nuclear cooperation with India. The year 1966 saw significant changes in the Indian nuclear program. In January, Prime Minister Shastri died of a heart attack and Indira Gandhi—the daughter of former Prime Minister Jawaharlal Nehru and a strong proponent of nuclear weapons—took his place. Less than two weeks later, Homi Bhabha died in a plane crash. Physicist Raja Ramanna, who worked under Bhabha beginning in 1964, was named the new head of BARC and was the principal designer of India’s first nuclear device. The decision to finally test a bomb was largely motivated by India’s desire to be independent from Western interference. In 1968, for example, India caused an international controversy when it refused to sign the Nuclear Non-Proliferation Treaty (NPT). The NPT established the United States, the Soviet Union, and the United Kingdom as recognized nuclear weapons states, while its non-nuclear signatories pledged not to develop nuclear weapons programs. India accused the nuclear powers of “atomic collusion” and took particular issue with the fact that NPT did not differentiate between military and peaceful nuclear explosions (Bhatia 78). In August 1971, India took another step away from the West when it signed the Treaty of Peace, Friendship and Co-operation with the Soviet Union. In December 1971, war broke out between India and Pakistan over the separatist movement in East Pakistan (modern Bangladesh). China and the United States sided with Pakistan, and President Richard Nixon even ordered the US Navy’s Seventh Fleet into the Bay of Bengal. The war nevertheless ended with an overwhelming Indian victory and soured relations between India and the West. Ramanna led the BARC team of approximately 75 scientists who designed and built the plutonium implosion device. Test preparations were kept as secret as possible. The Indian Army was charged with digging a test shaft 330 feet underground at the Pokhran test site, approximately 300 miles southwest of New Delhi. On May 18, 1974, the 3,000 pound device exploded with a force equivalent to 8 kilotons of TNT. Ramanna reportedly informed Gandhi of the successful test through a coded message: “The Buddha is smiling.” Although officially known as Pokhran I, the 1974 test was informally named “Smiling Buddha” and is frequently referred to as such. Smiling Buddha was billed as a peaceful nuclear explosion, but Ramanna later admitted that “the Pokhran test was a bomb” and was “not all that peaceful” (Reed and Stillman 237). Canada pulled its support for the Indian nuclear program shortly afterwards. The United States likewise considered the test a violation of the Atoms for Peace program and responded with sanctions against India. As Secretary of State Henry Kissinger affirmed, “The Indian nuclear explosion…raises anew the spectre of an era of plentiful nuclear weapons in which any local conflict risks exploding into a nuclear holocaust” (Bhatia 73). After testing its first bomb in 1974, India took over two decades to build a nuclear arsenal and delivery system capable of military deployment. In the years after Smiling Buddha, India had significant difficulty procuring nuclear materials from a suddenly hostile international market. Despite these challenges, the BARC leadership managed to construct their biggest nuclear plant to date—the Dhruva reactor—at Trombay in 1977. It would produce most of the plutonium for India’s nuclear weapons program, but did not reach full power until 1988. 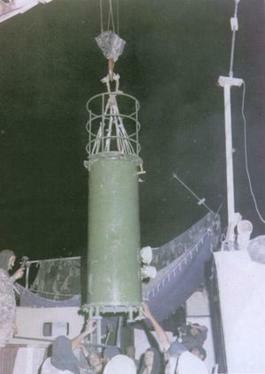 The Indian government also approved a ballistic missile program in 1983. Over the next decade, the Defense Research and Development Laboratory (DRDL) built the short-range Prithvi missile and the long-range Agni missile. Both were eventually equipped with nuclear warheads. 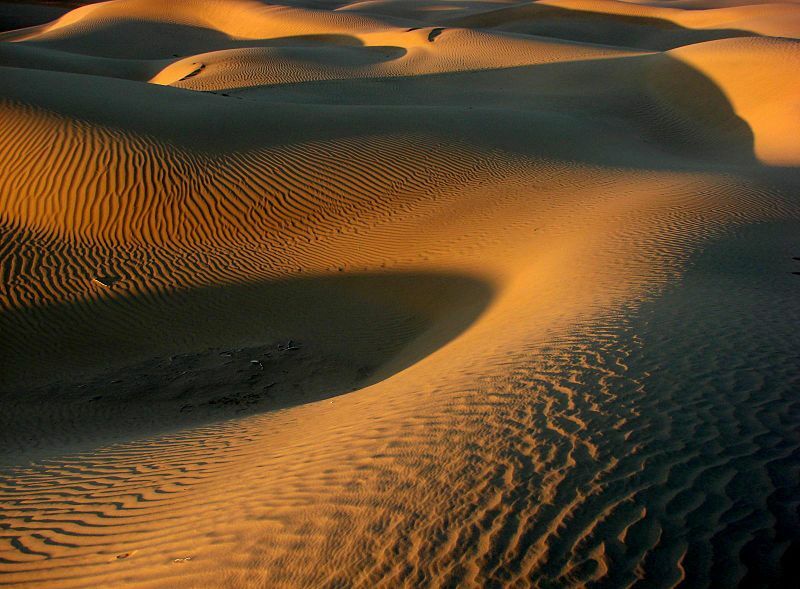 India faced almost universal condemnation in the aftermath of the Pokhran II tests. The United States said it was “deeply disappointed” in India’s decision, the United Kingdom expressed its “displeasure,” and Germany called the tests “a slap in the face” of the countries who had signed the CTBT. As Pakistani Foreign Minister Gohar Ayub Khan asserted, “India has thumbed its nose to the Western world and the entire international community.” Less than three weeks later, Pakistan conducted its first nuclear tests. Soon after announcing its nuclear capabilities, India established the National Security Advisory Board, which devised a no-first-use policy for Indian nuclear weapons. This policy was later amended to consider a biological or chemical attack against India to be sufficient grounds for a nuclear response. Although the United States implemented economic sanctions against India after the 1998 tests, Indo-American relations have since warmed. In 2005, the two countries agreed to the India–United States Civil Nuclear Agreement. 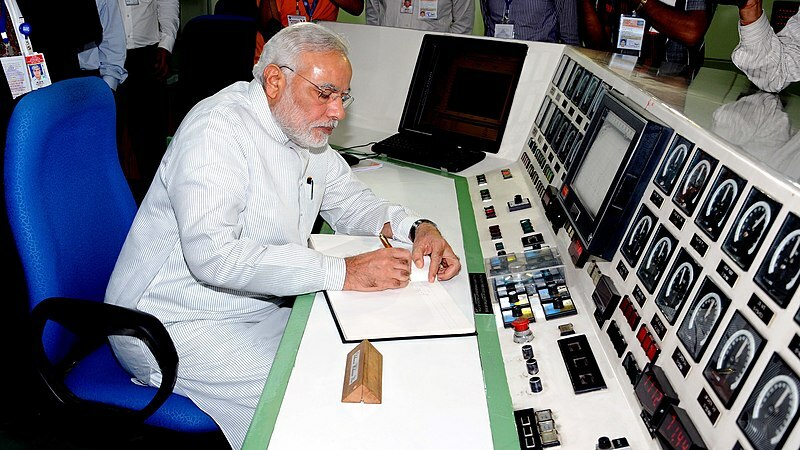 The treaty allowed India access to nuclear materials through the international Nuclear Suppliers Group in exchange for safeguards on civilian nuclear facilities, including inspections by the International Atomic Energy Agency. Separate cooperation agreements have since allowed additional inspections. Today, the civilian Nuclear Command Authority chaired by the prime minister has sole authority to authorize a nuclear strike. 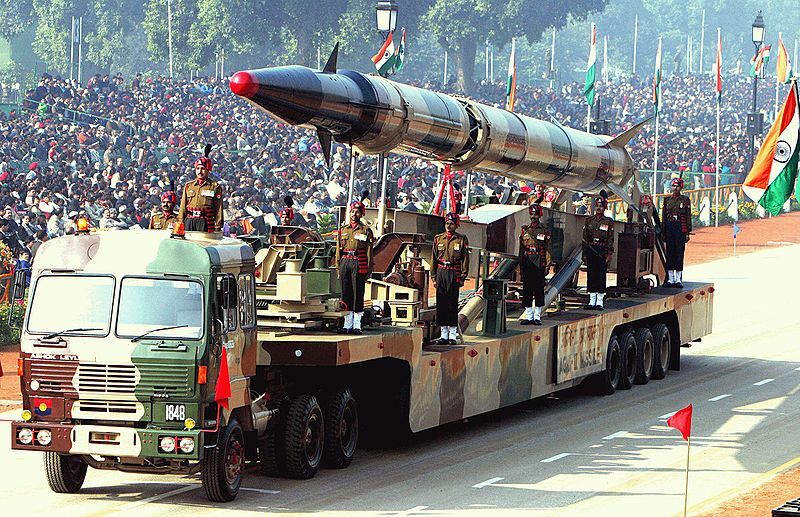 Some estimates put India’s nuclear arsenal at 135 nuclear warheads. Bhatia, Vandana. "Change in the U.S. Nuclear Nonproliferation Policy Toward India (1998–2005): Accommodating the Anomaly." University of Alberta (Canada), 2012. Perkovich, George. “Bhabha's quest for the bomb.” Bulletin of the Atomic Scientists 56, no. 3 (May/June 2000): 54-63. Reed, Thomas C. and Danny B. Stillman. The Nuclear Express: A Political History of the Bomb and Its Proliferation. Minneapolis, MN: Zenith Press, 2009.